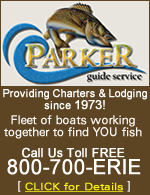 Begin Your Lake Erie Fishing Charter search!! Mouse over an anchor to see the Port name. Click an anchor for the list of charters from that port. 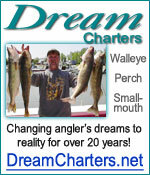 Click a State or Canada for an entire list of charters from that area.